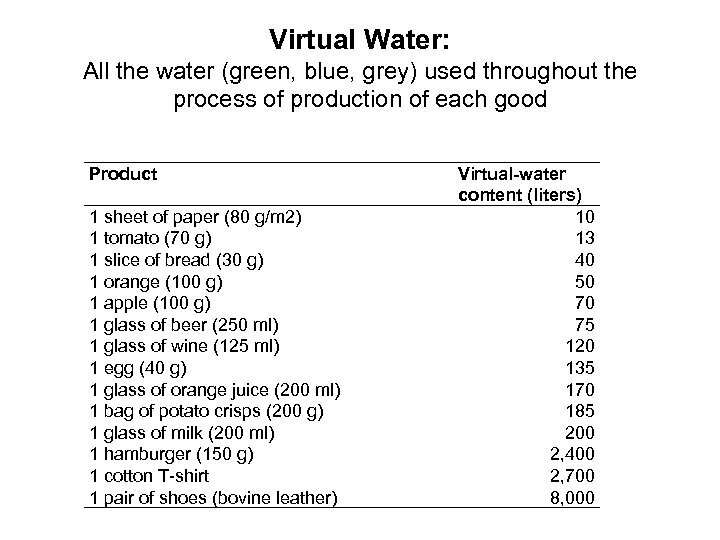 Calculate your own water footprint = direct water use + virtual water of all goods and services http: //www. 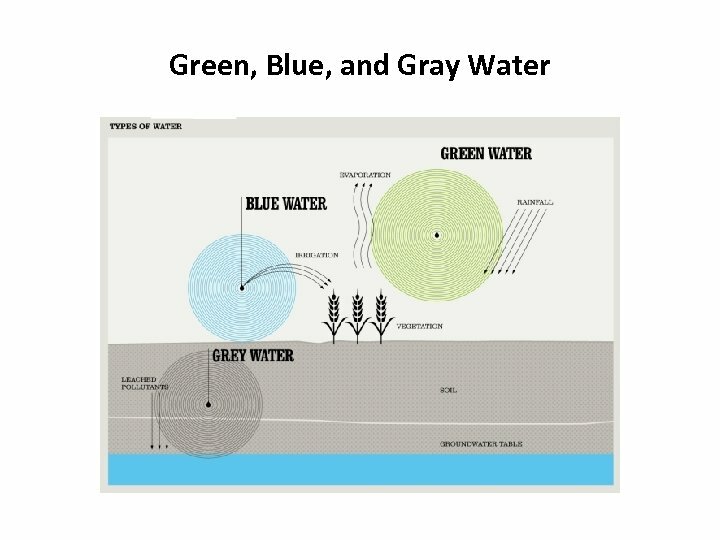 gracelinks. 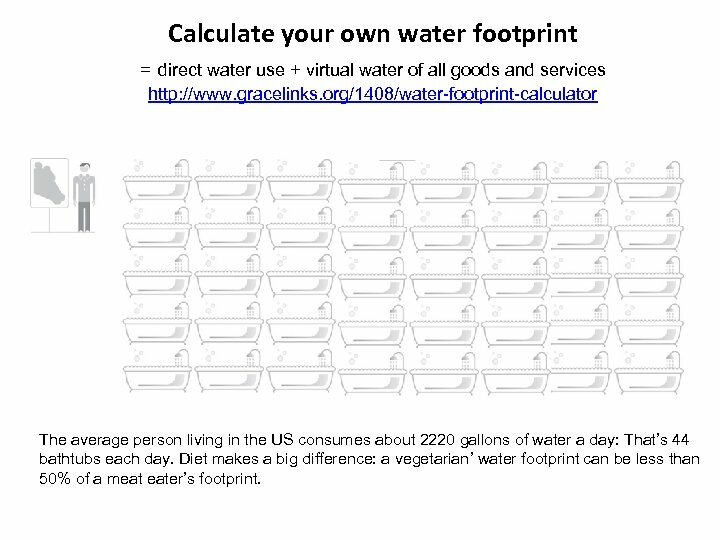 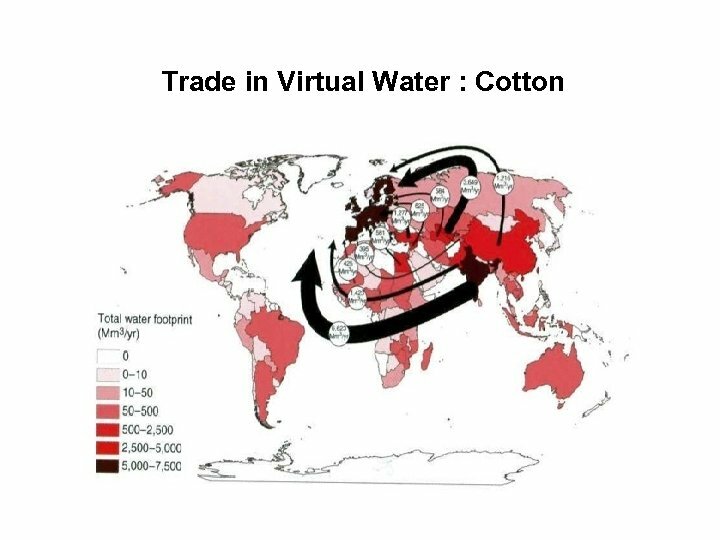 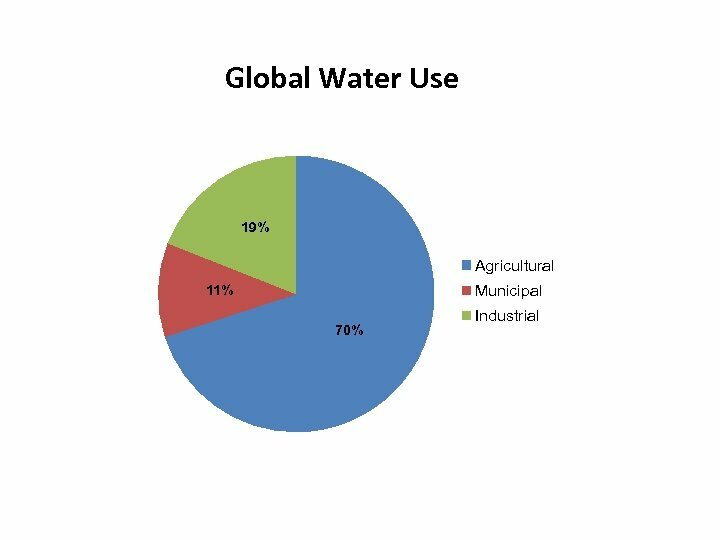 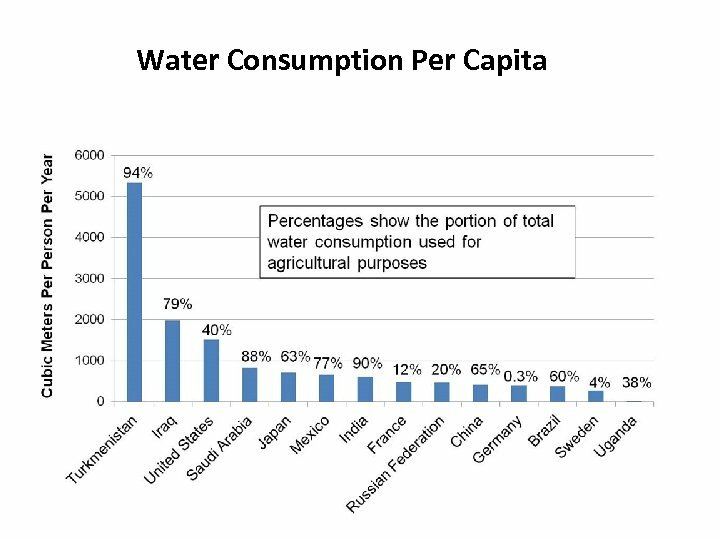 org/1408/water-footprint-calculator The average person living in the US consumes about 2220 gallons of water a day: That’s 44 bathtubs each day. 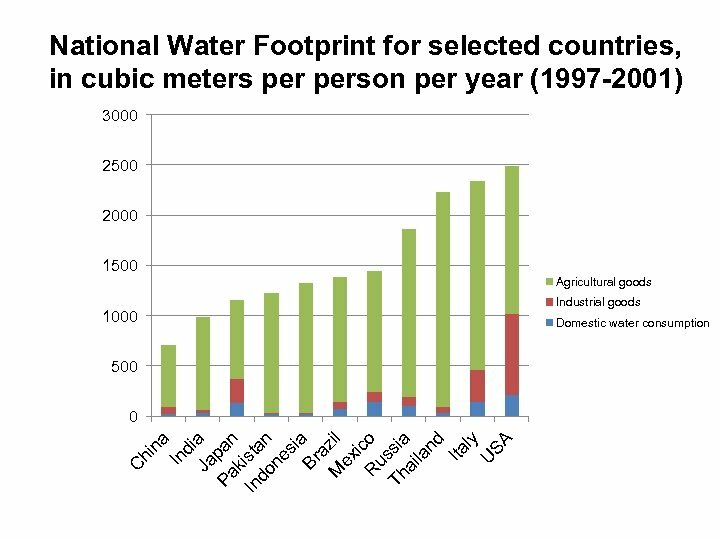 Diet makes a big difference: a vegetarian’ water footprint can be less than 50% of a meat eater’s footprint. 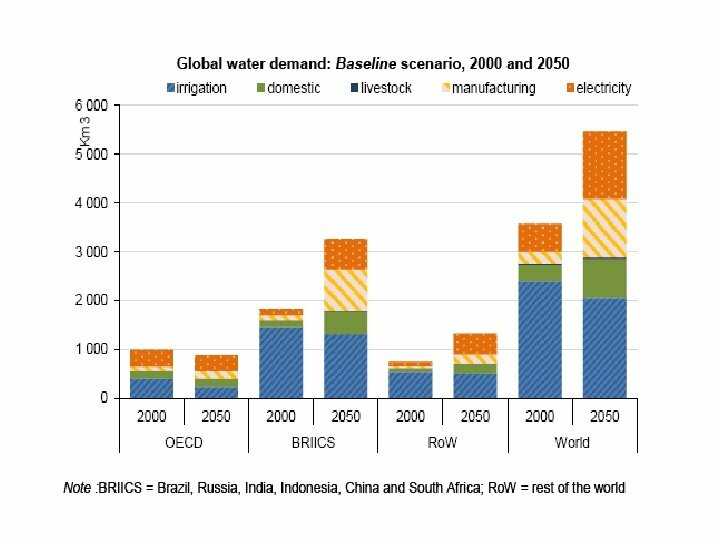 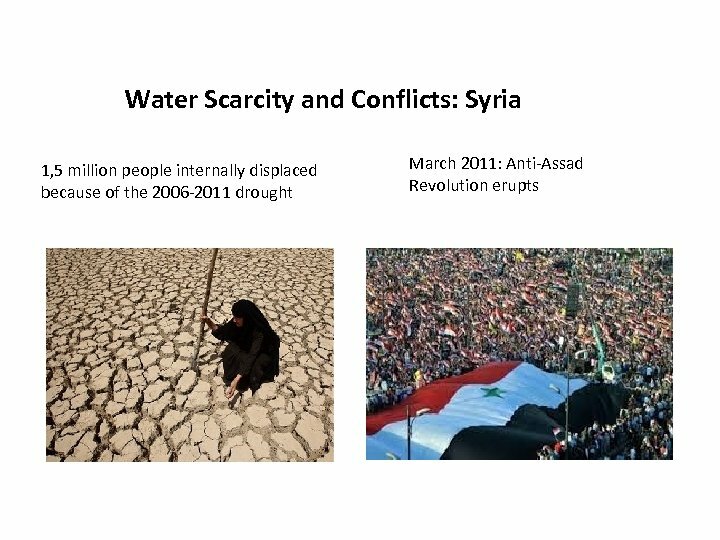 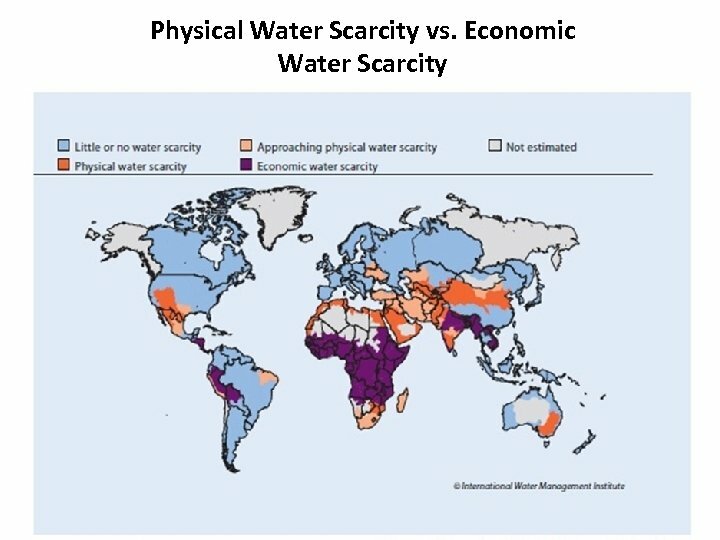 Addressing Water Shortages Increasing water supply? 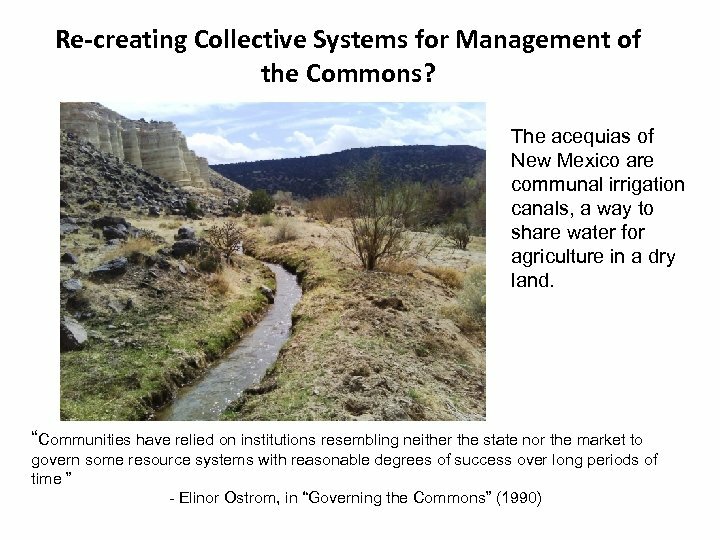 • Dams (dramatic ecological and social consequences). 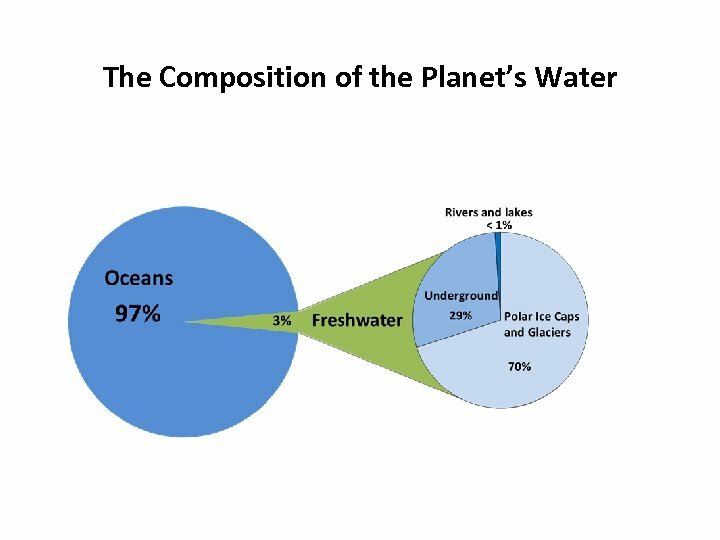 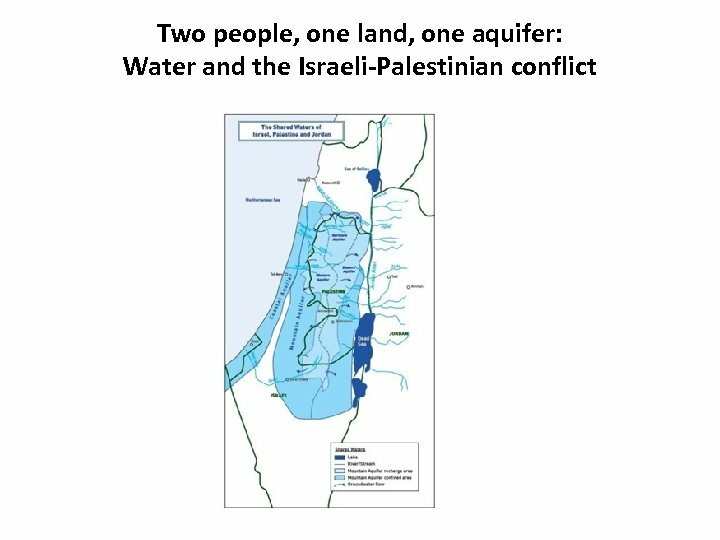 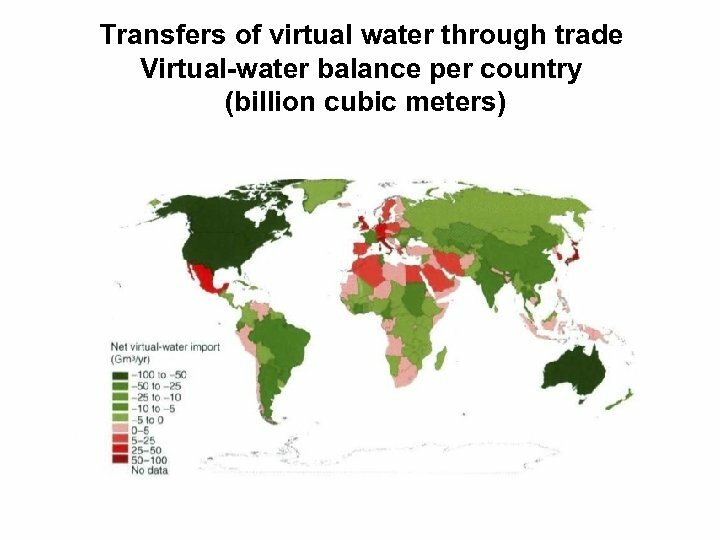 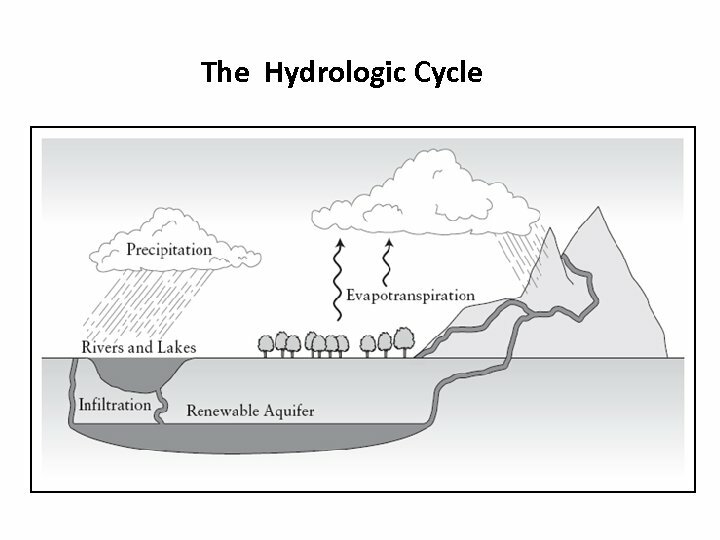 • Pumping aquifers (20% aquifers are already being mined beyond their rate of recharge, including the Upper Ganges Valley in India and Pakistan, the Nile Delta Region in Egypt, and the Central Valley in California). 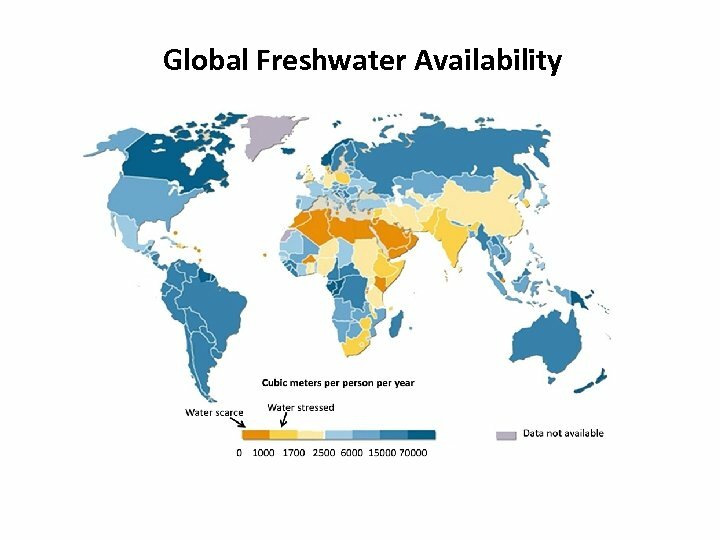 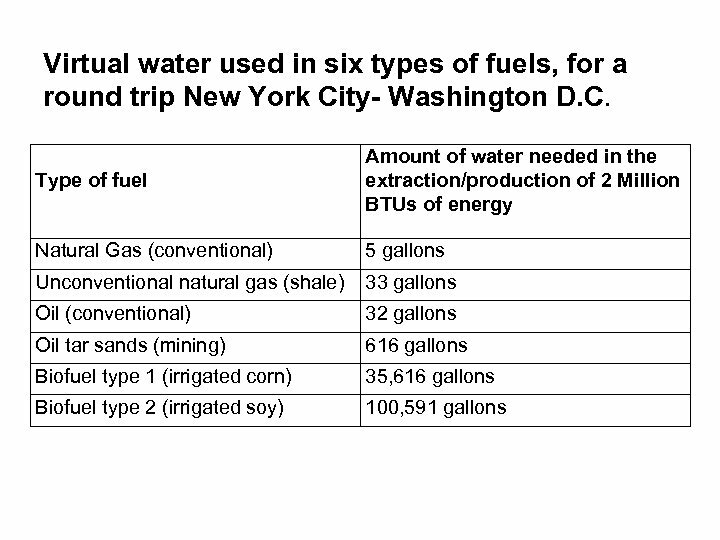 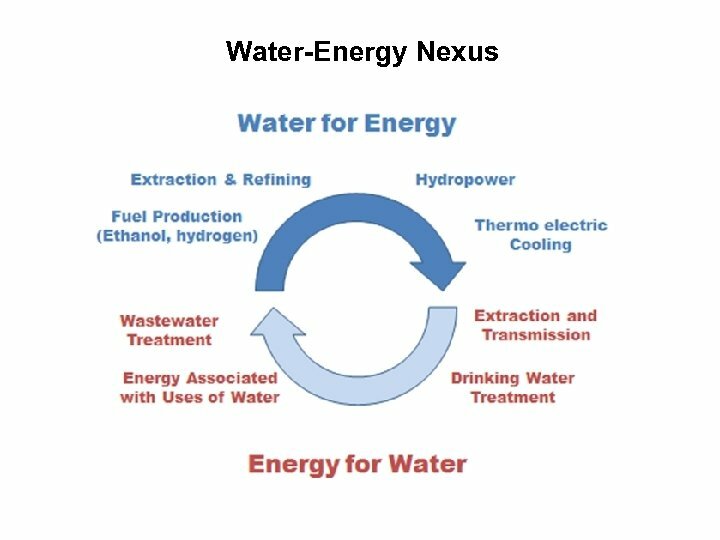 • Desalination: energy-intensive and costly. 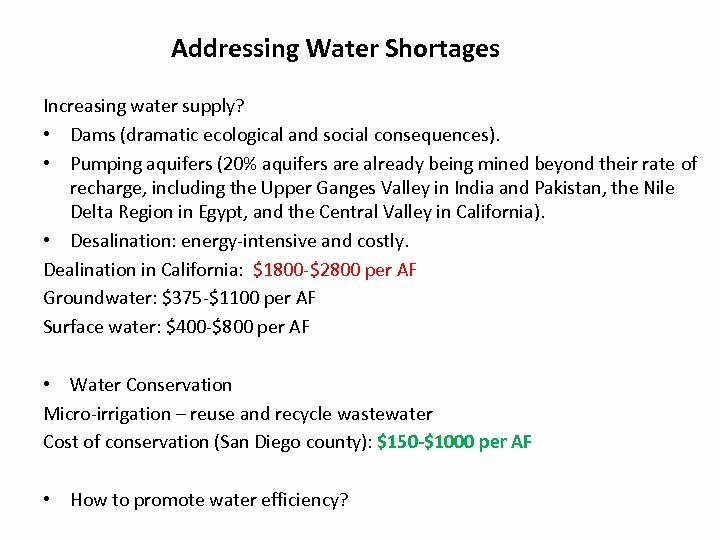 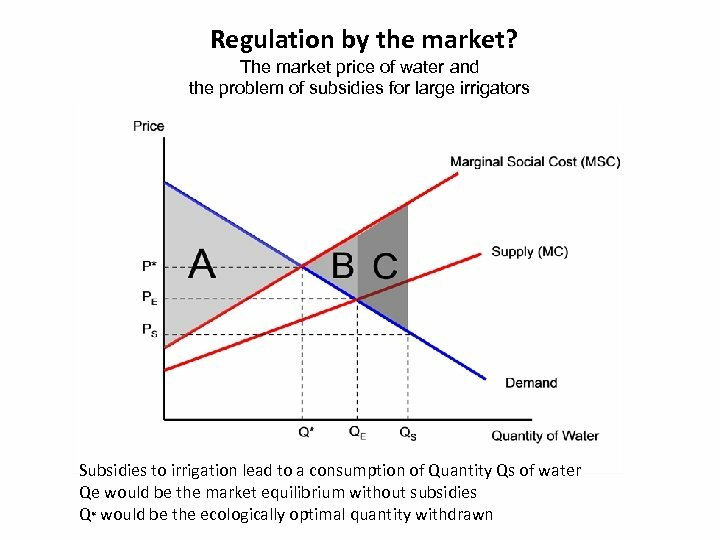 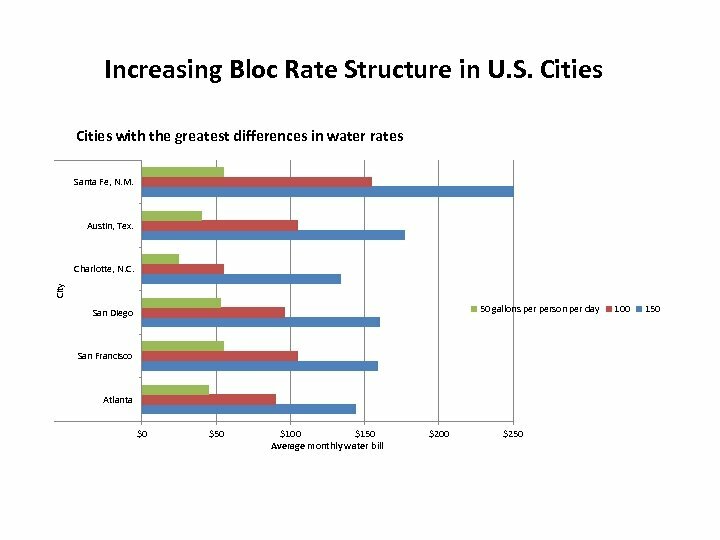 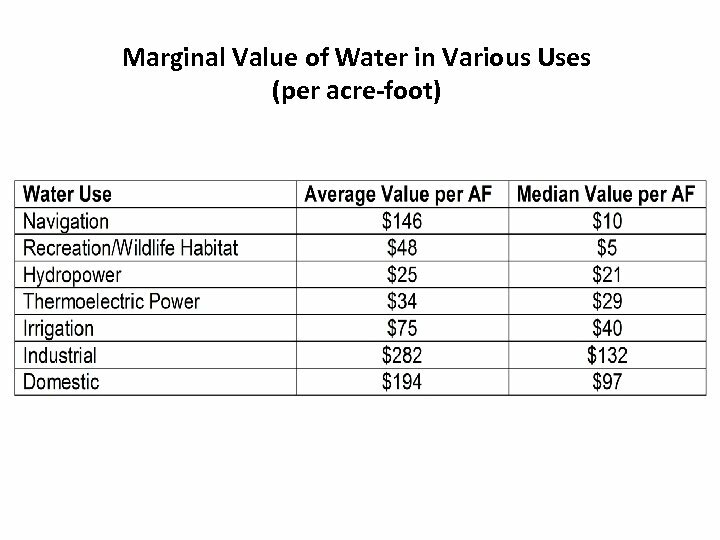 Dealination in California: $1800 -$2800 per AF Groundwater: $375 -$1100 per AF Surface water: $400 -$800 per AF • Water Conservation Micro-irrigation – reuse and recycle wastewater Cost of conservation (San Diego county): $150 -$1000 per AF • How to promote water efficiency? 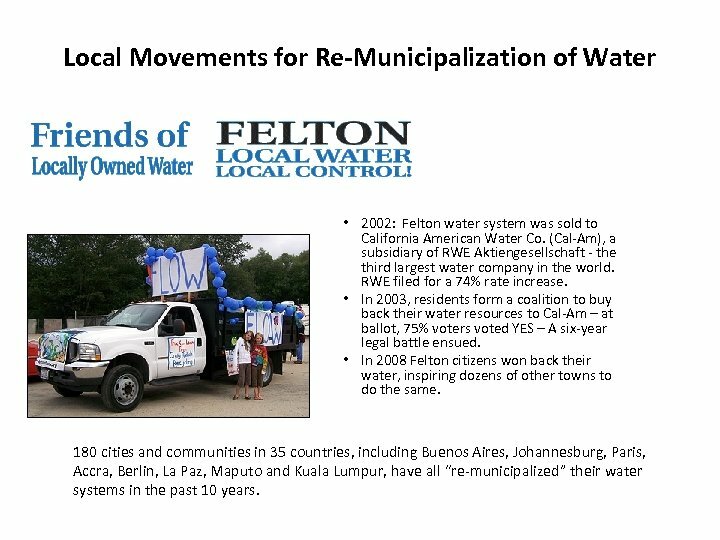 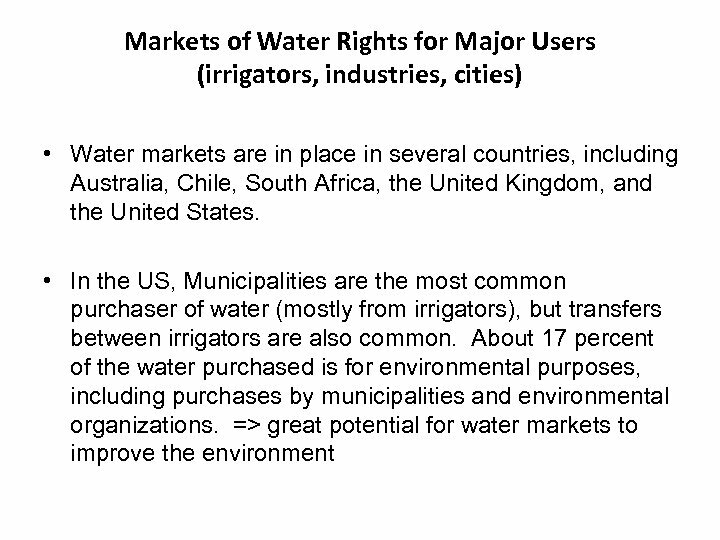 Local Movements for Re-Municipalization of Water • 2002: Felton water system was sold to California American Water Co. (Cal-Am), a subsidiary of RWE Aktiengesellschaft - the third largest water company in the world. 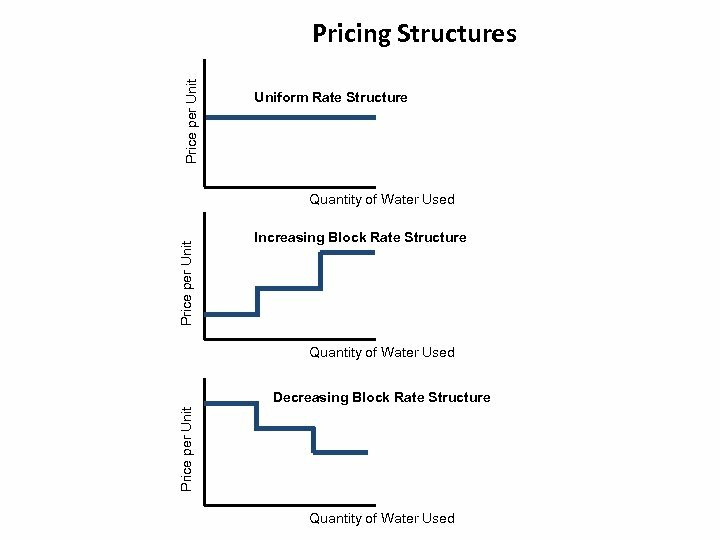 RWE filed for a 74% rate increase. 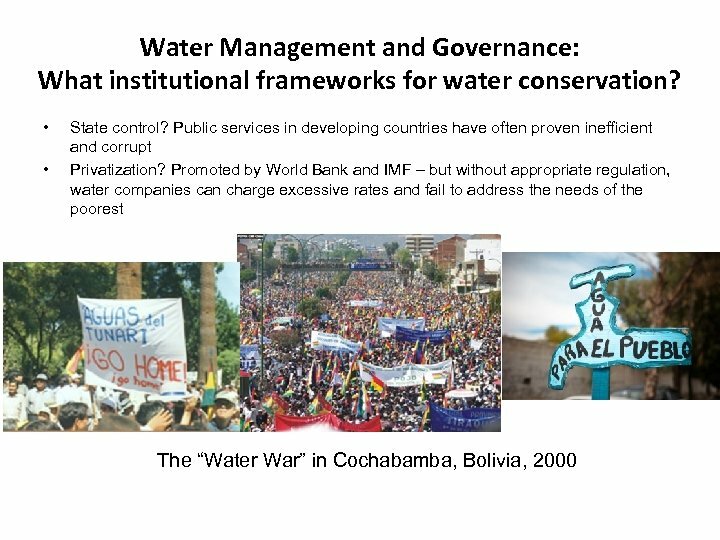 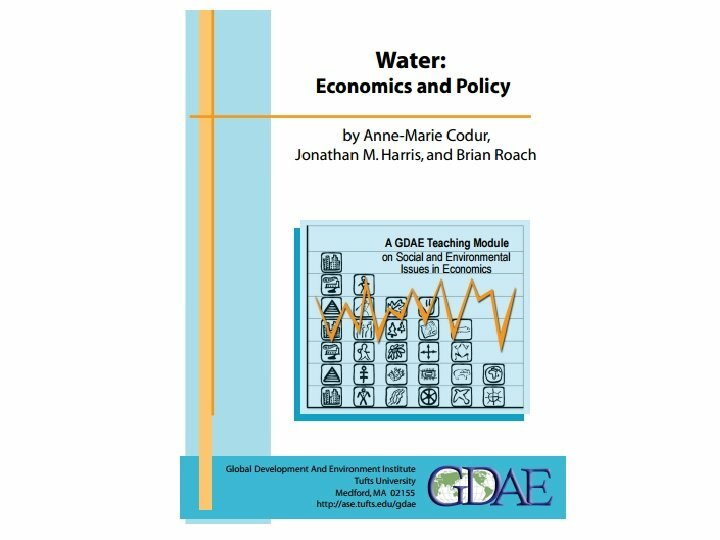 • In 2003, residents form a coalition to buy back their water resources to Cal-Am – at ballot, 75% voters voted YES – A six-year legal battle ensued. 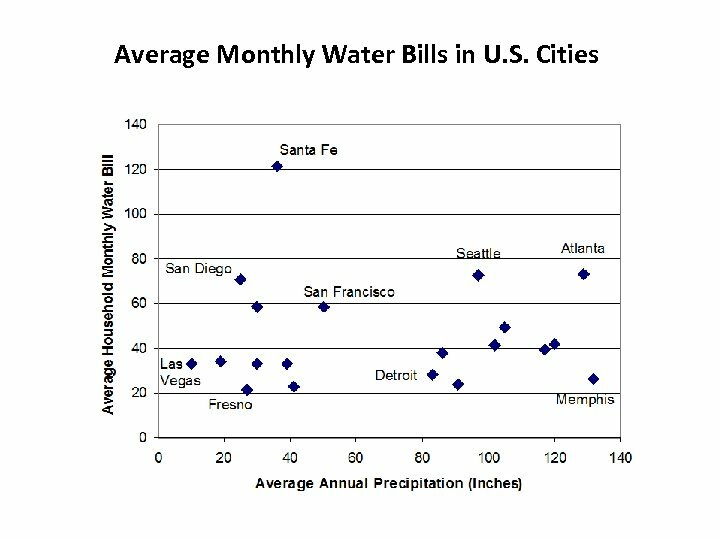 • In 2008 Felton citizens won back their water, inspiring dozens of other towns to do the same. 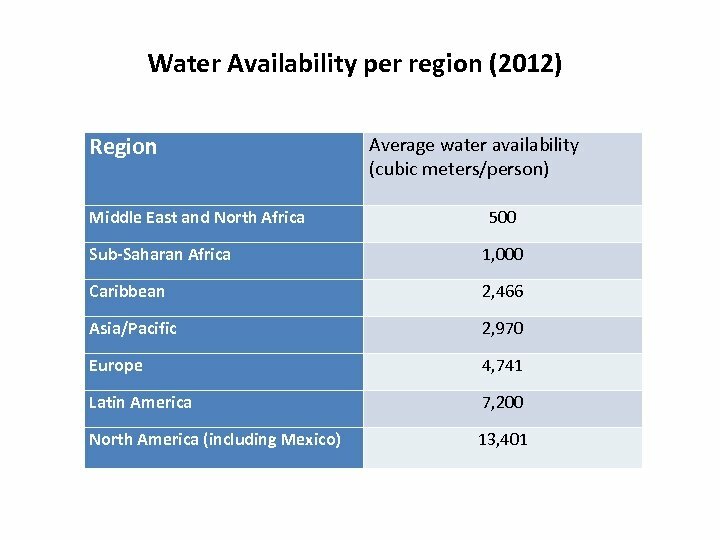 180 cities and communities in 35 countries, including Buenos Aires, Johannesburg, Paris, Accra, Berlin, La Paz, Maputo and Kuala Lumpur, have all “re-municipalized” their water systems in the past 10 years.